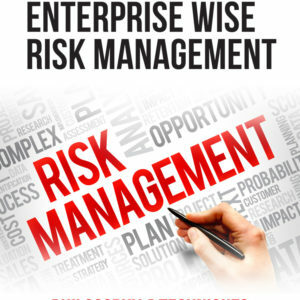 This publication by Ian Abrahams represents more than 20 years of research as well as hands-on techniques and “how to” for implementing ERM to be a powerful and cost-effective enabler of superior business performance. 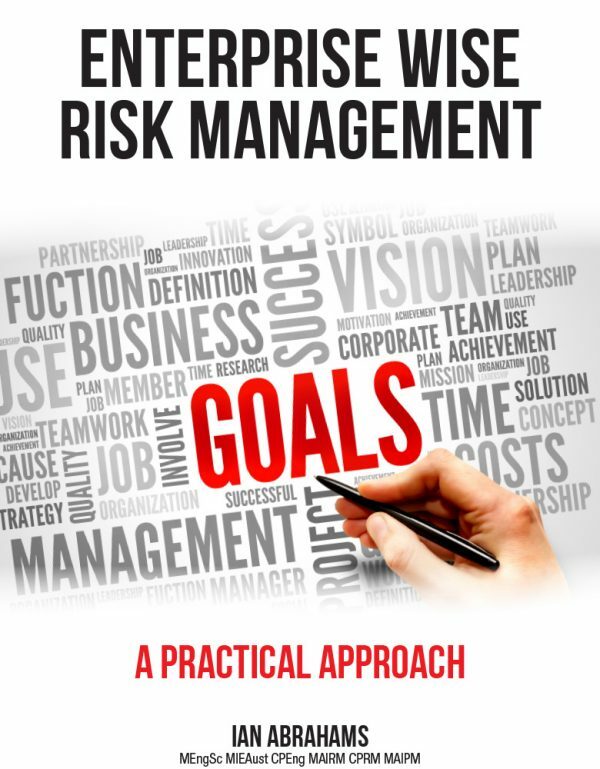 There is simply a body of knowledge missing in the market place that explains in practical terms how risk management and governance is to be implemented. The ISO31000 and COSO Framework, which are held as the primary source of guidelines for ERM or GRC are merely guidelines that describe minimum requirements, but do not prescribe the how-to. Ian Abrahams Hand Guide for ERM consists of some 180 A4 pages and is a technical manual. It is for the buddying risk manager or seasoned risk management practitioners looking for ways to augment or draft out from the start, a meaningful Risk Framework and associated ERM Procedures. The Hand Guide came about when customers had concerns that Ian’s training and mentoring services costs would be too high, so Ian started to make available his documentation about Risk Management to his customers. If they could self-learn from the concepts given in these notes, it reduced the time involvement Ian had with them. The relationship transformed into a collaboration of efforts to bring a successful approach to Risk Management and its application. This was a win – win for everyone, with many customers risk management staff increasing their knowledge and competencies with which to serve their employers.